At Brown Sugar Espresso, our focus is on providing you with premium coffee and tasty treats with a warm smile. Great customer service can be difficult to find these days, we are committed to offering you a quality, memorable experience every time you visit. 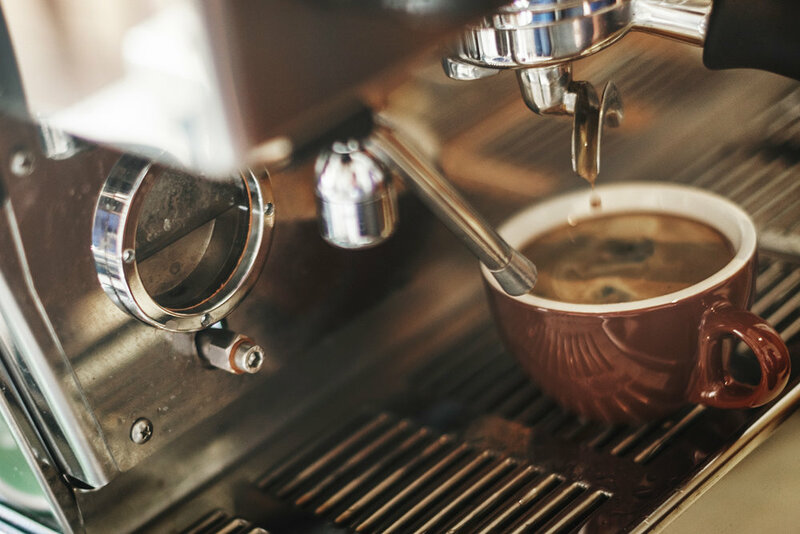 We adore our community and want to ensure our coffee-lovin' locals have a place they can count on to get their next caffeine fix. Come on down, so we can get to know you and make you your favourite coffee and maybe even tempt you with one of our daily treats. Being an espresso bar, obviously our main thing is coffee, coffee and more coffee. Whether you like it strong, long or fluffy. We do know, not everyone loves coffee as much as us, so we also have tea, chai lattes and milkshakes (for little people and big people!). We have a daily range of sweet and savoury treats to tempt you. Our treats are prepared offsite and our menu changes daily, keep an eye on our Facebook and Instagram for daily updates, or even better, stop by, say hello and delight in one of our daily temptations.